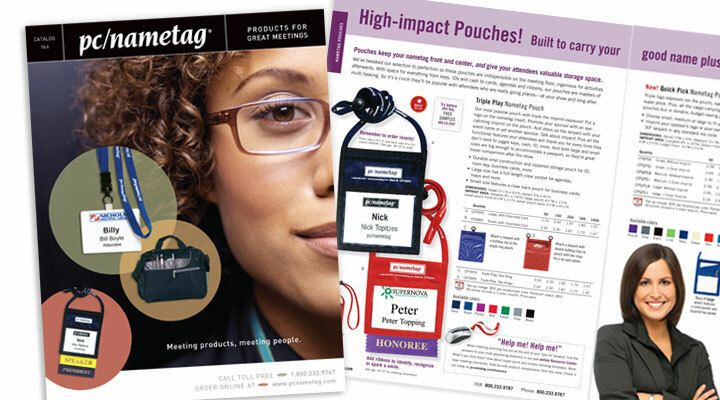 The largest distributor of meeting and convention supplies has a complicated product line with hundreds of possible customizations. Our task was to distill the incredibly complex information into organized and easy-to-understand tables and charts. 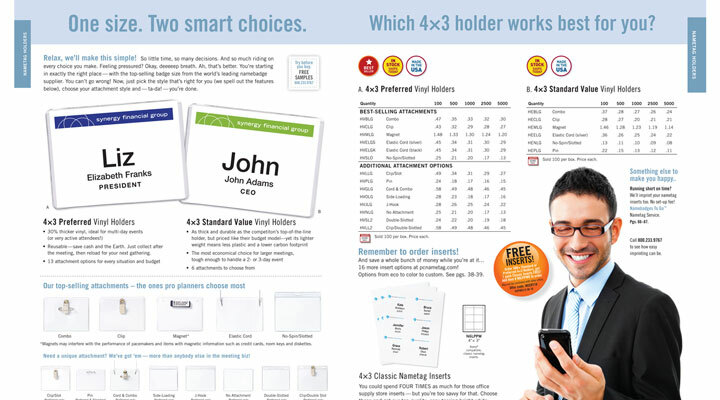 We received rave reviews from the salespeople who used the catalog as a tool to convert prospects to customers.